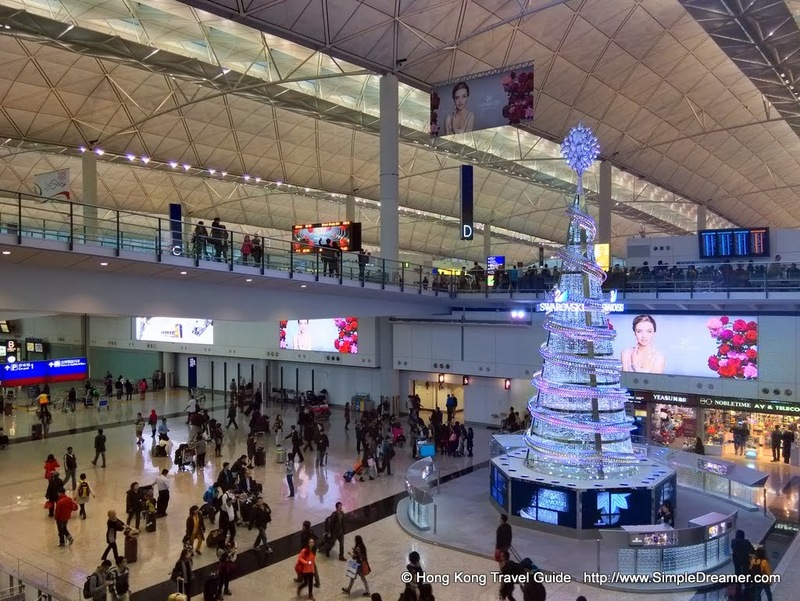 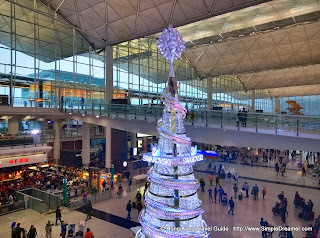 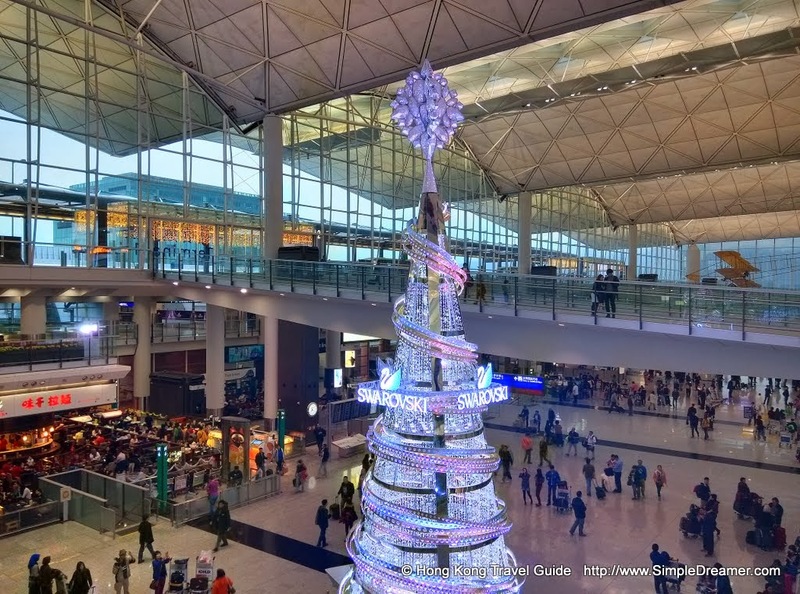 Since the departure hall is directly above the arrival hall, those who will soon leave Hong Kong can definitely see the 15m Christmas tree. 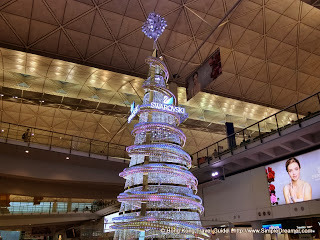 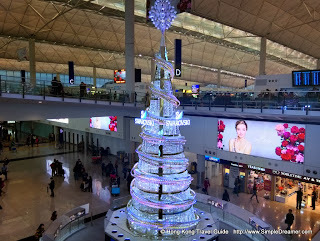 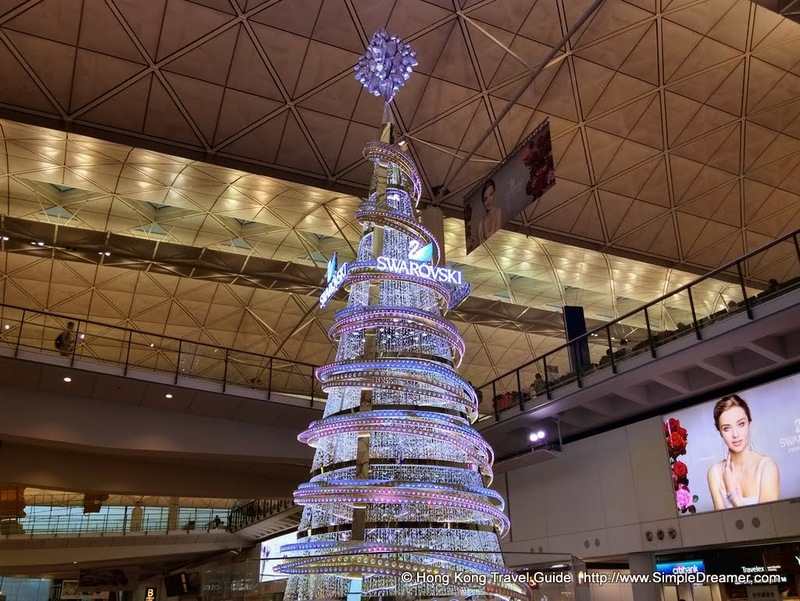 Compared to the Giant 30m Christmas Tree that Swarovski brought to the waterfront of Central in 2010, and the modern Christmas Tree at Xujiahui of Shanghai in 2012; this Christmas tree at Hong Kong International Airport is more crystal like, more Swarovski! 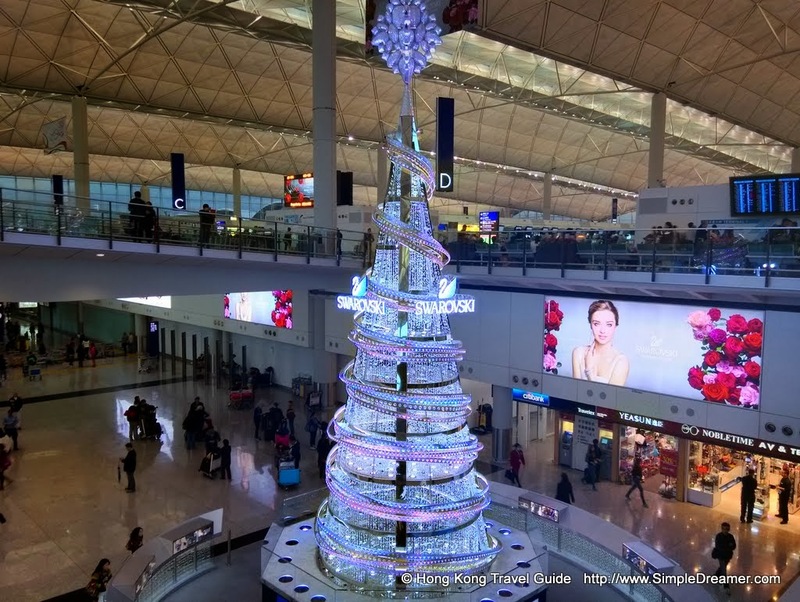 This stunning Christmas tree is waiting for its visitors at Hong Kong's gateway.